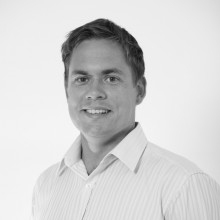 Nelson is a Director of New Ground and is also actively involved with projects as a Project Director. 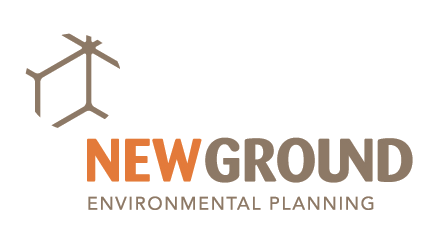 In Nelson’s role as Project Director, he is responsible for the formulation and implementation of ecological approval, assessment and management strategies such that our client’s organizational objectives are realized. He is active in a number of technical industry policy committees and is regularly involved in consultation between industry and regulators with respect to environmental policy development and refinement. Nelson is on the national board of management of Envirodevelopment and sits on the Urban Development Institute of Australia’s Planning and Environment Committee. Nelson has been consulting in environmental approvals planning, environmental impact assessment, ecological assessment and environmental management since 2001 and has worked across the onshore oil and gas, resources, extractive industry infrastructure, land development, public sectors. Nelson’s applies his ‘hands on’ technical experience in ecological and environmental assessment to create pragmatic and technically rigorous project strategies which are aimed at enhancing the social license of our clients while improving project efficiency and reducing project cost. Nelson is passionate about the role of innovation and collaboration in creating quality project outcomes. When not at the office, Nelson dusts off his surfboard at any chance he gets.